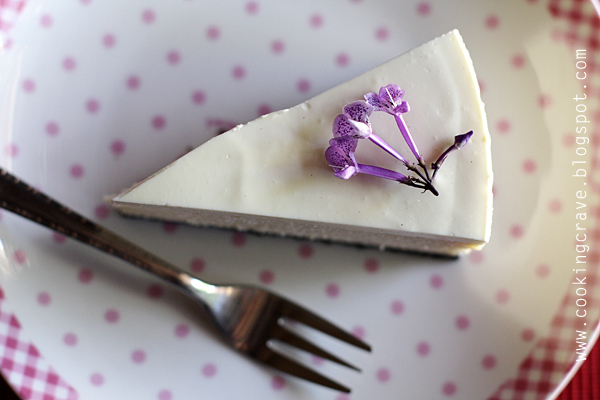 To cheesecake lovers out there, this is a must try recipe. Yeah, thumbs up from me!! Crushed & finely ground the oreo cookies. Pour the melted butter onto the ground cookies and toss well to coat the mixture with butter. 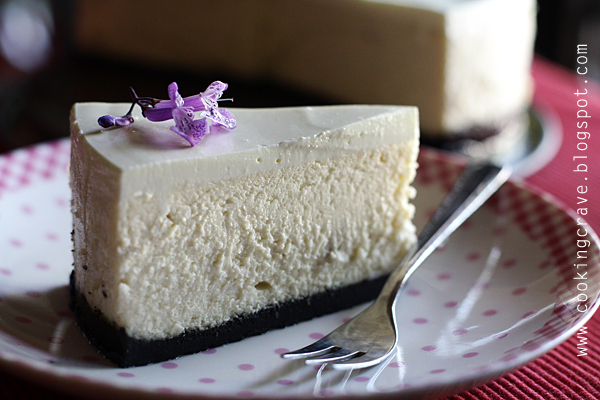 Press into an even layer on the bottom of the cheesecake pan. Freeze for at least half an hour. 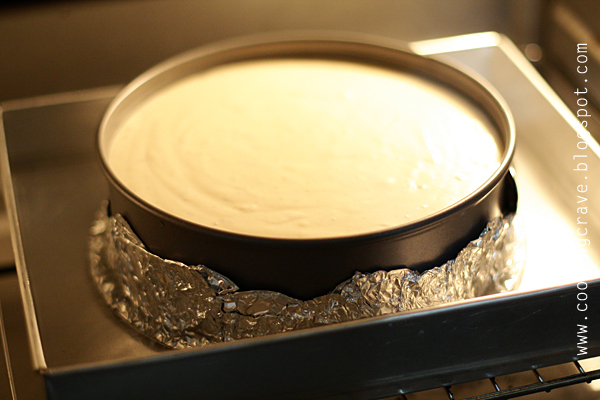 While freezing the base, proceed to make the filling of the cheesecake. Beat cream cheese & sugar until creamy. Add eggs one at a time, mixing until it is just incorporated. Gradually add in whipping cream, alternate it with mashed yam & lastly add in salt. 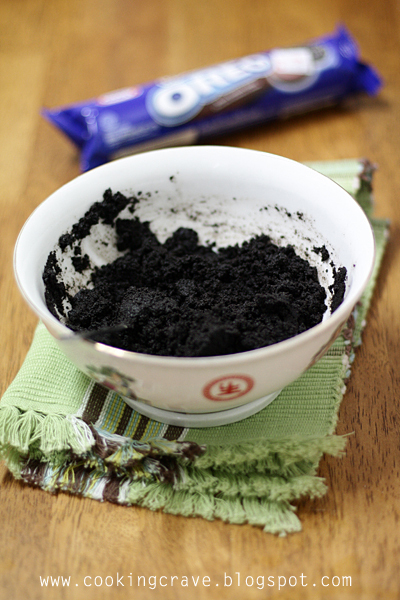 Pour the cream cheese mixture on top of the freezed oreo base cake pan. Bake at 150c for 60 - 75 minutes or till the edge of the filling is set & center is slightly wobbly. Hand whisked together all the ingredients in a bowl. Mixed well & spread on top of the baked cheesecake. Bake 5 minutes at 150c. 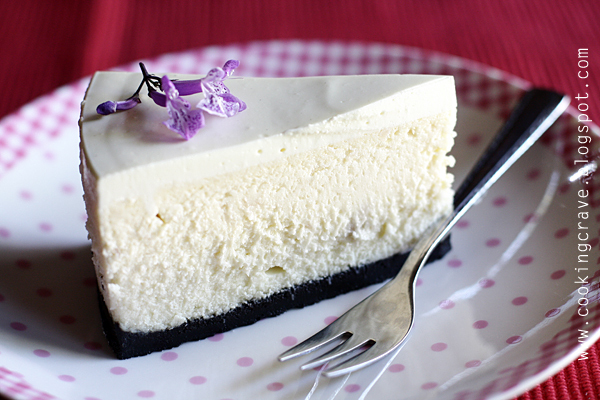 Cover cheesecake & chill in the fridge until cold for at least 4 hours or more. It is best to chill it over-night. * Bake the cheesecake in water bath. If you are using spring form pan, be sure to wrap the bottom of the pan in 2 layers of foil to prevent any water from seeping into the cheesecake. Alternately, you can just slide in a tray filled with water just beneath the rack. I'm sorry to readers who've leave me message. I've got 58 unanswered message in my message inbox and I just realized that I have abandoned this Cooking Crave blog for more than 6 months. I promised will go thru all the message & answer it one by one when I'm free. I'm so sorry for those who really have waited my reply. Yeah, today I cooked chicken rice for lunch. 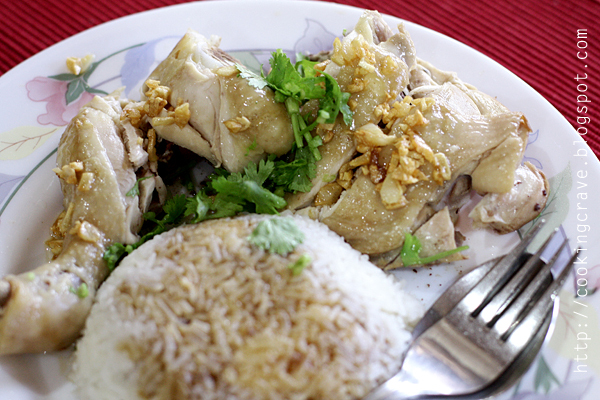 There are 2 types of chicken rice available or sold at "kopitiam". Some chicken rice come with roasted chicken & boiled chicken. Normally I will have the roasted type when we dine outside. For me, I still prefer the steamed chicken type when cook it myself at home. 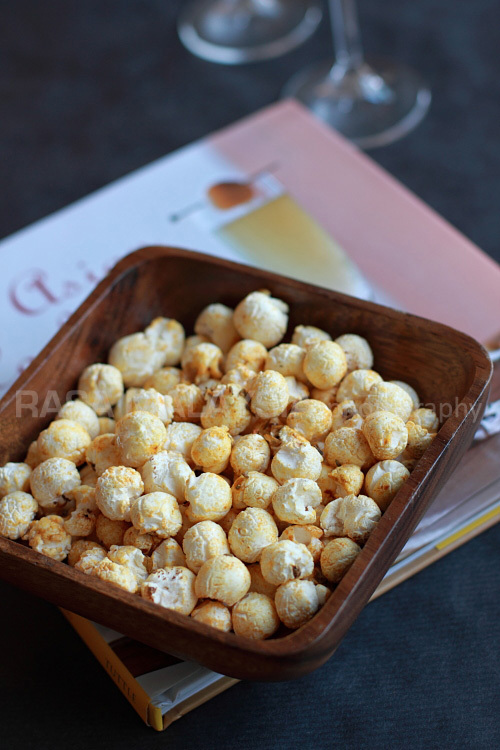 Less oily, juicier & it's very easy to prepare it. At least it won't messed up our kitchen, less work to clean all the oily stuff.. hehe. 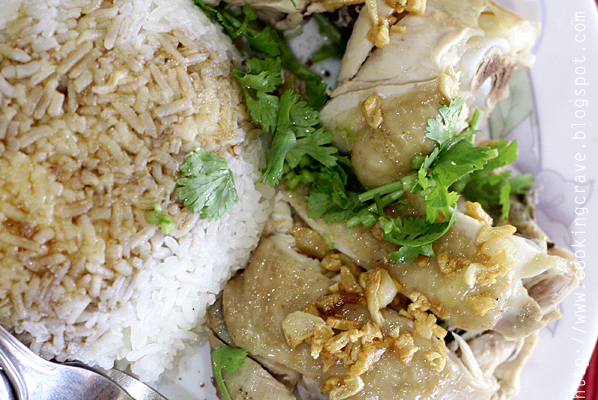 If you're chicken rice lover, do try this out ... I bet you'll fall in love with it ... haha !!! It smells heavenly too .. yums!! p.s : don't be greedy, too much of cardamom, cinnamon & cloves will ruin the taste of the rice, just add it accordingly. Heat the wok & add in margarine, saute smashed ginger and garlic till fragrant. Add in cardamom, cinnamon & cloves. Continue to saute till it is fragrant. Add in washed rice and saute till rice is coated well with the oil. Add salt to taste (about 3/4 teaspoon is enough). Stir until it is well mixed. Place the rice with all the ingredients - spices, ginger & garlic into rice cooker. 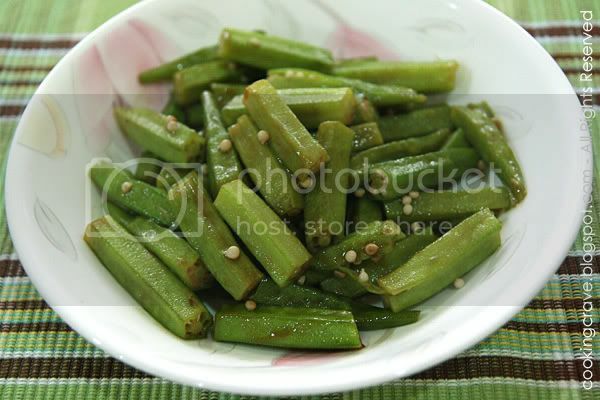 Add in the pandan (screwpine) leaves. Add in chicken broth instead of your usual water. Clean the chicken, remove the excessive fat and blood. Keep the skin intact. Place the chicken into a metal plate. Sprinkled ginger slices on top of the chicken, add in soy sauce, sesame oil & pepper. In a small pan, heat some cooking out and saute the chopped garlic until it is golden brown. Remove the garlic together with the oil into a small bowl. Set aside. After 40mins, remove the cooked chicken from the wok. Chopped the chicken into biting size and arrange it nicely into a plate. Garnish it with garlic oil & chopped coriander leaves. Blend all ingredients till smooth ... that's it !! 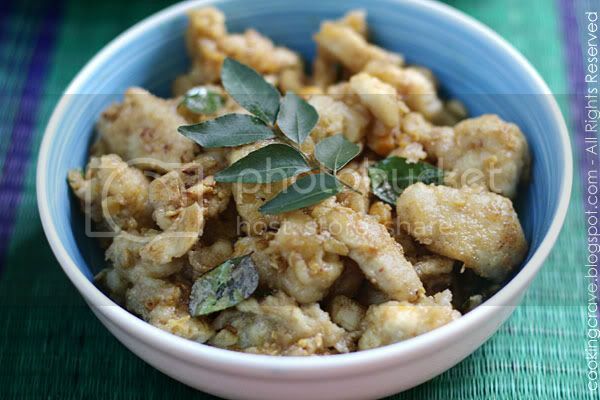 A simple & easy dish that's very appetizing ... will share how to cook this soon !! Seasoned chicken with salt and pepper and mix in egg white. Marinate for at least 30mins. 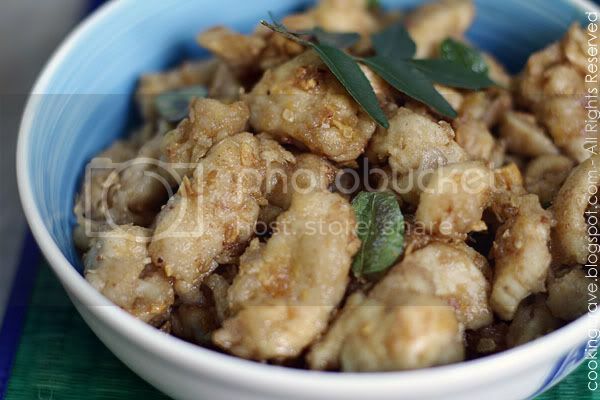 Coat pieces of chicken with tapioca starch. Dust off extra starch and deep fry chicken pieces until golden and crispy. Set aside. Heat wok, put in oil and butter. When butter has melted, add in chopped garlic, sliced chilli and curry leaves. Stir till it's fragrant, add in mashed egg yolks. Flatten the yolks and cook until it look bubbly and fragrant. Lower the heat, add milk, salt and sugar. Cook for a little while and put in chicken and toss until well coated. 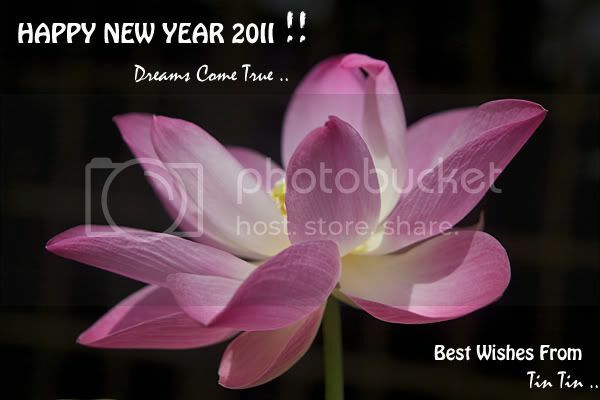 In less than one month's time we'll be celebrating CNY. As usual I will bake some cookies & cakes for this special occasion. For the love of baking, I prefer to bake my own cookies to share with my family & friends. 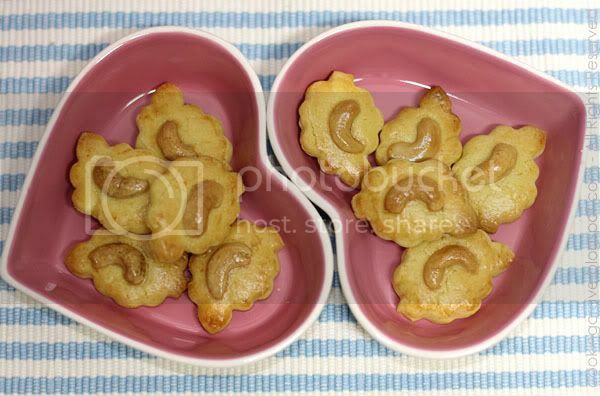 Here are my first batch of cookies baked by me - Crispy Cashewnut Cookies, one of the must have cookies for CNY. My kids they just love it so much. 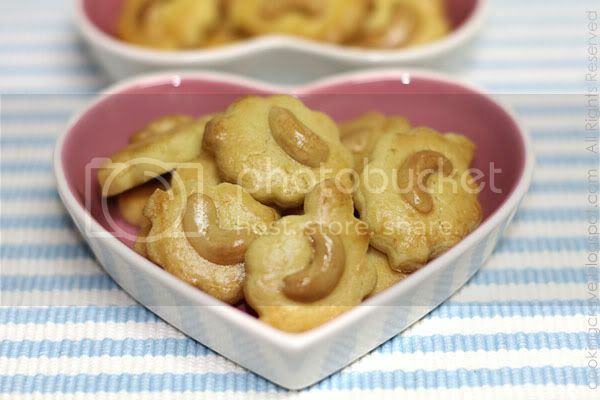 A very crispy & buttery taste cookies topped with cashewnut. Yummy!! Cream A till just combined. Mix in B to form into a pliable dough. Place dough in between 2 sheets of plastic, roll into 1/2 cm thick. Cut into the shapes you preferred using a cookie cutter. Place onto a baking tray lined with baking paper. Press a half cashewnut on top of cookies and glaze it with beaten egg. Bake cookies in pre-heated oven at 180c for about 20mins till golden brown. Remove from oven. p/s : The cookies are soft when it's still warm. Make sure it's completely cool before remove the cookies from the baking tray.